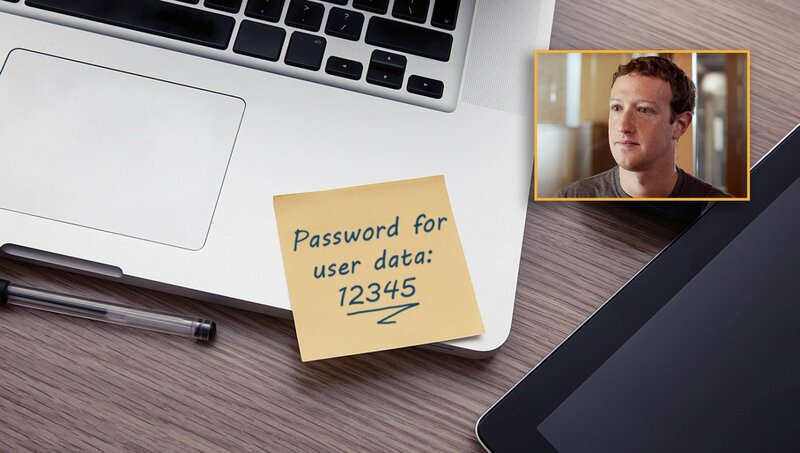 Facebook CEO Mark Zuckerberg was forced to admit Monday that Facebook technicians had stored sensitive user data behind the supposedly secure password "12345" before it was exposed in a recent hack. An internal investigation revealed the password, and Zuckerberg came clean, admitting he uses the password to protect the private information of all Facebook users around the globe. "I know, I know—it sounds like the combination an idiot would use on his luggage or something," Zuckerberg said in a press conference. "We didn't think anyone would guess it. Hackers tend to guess 'password' or 'qwerty' first, so we thought it would take them at least a few tries to make it through." "Rest assured, we are changing every password from 12345 to something much more secure," he added. "We might even throw in a firewall or something, who knows." At publishing time, Zuckerberg had craftily changed the password protecting billions of users' sensitive information to "1984."